The mobiCeliac team has been working in a new and very useful functionality. 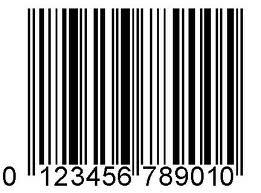 The idea is to use the mobile phone camera as a barcode scanner for checking food & drink products. 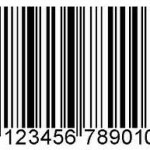 This feature, that will be available for latest generation mobile phones (aka smartphones), will allow users to know if a scanned food product is listed in the food & drink directory, its allergens or its ingredients, without having to enter any data manually. Version 1.0 of mobiCeliac [mini] for BlackBerry is available from January 28, 2011. This release substitutes the previous version 0.9, and improves the Internet connection management via Wi-Fi or via mobile data connection. It also fixes some minor errors of previous version. This version is highly recommended to all users that don’t have a mobile data connection plan or don’t have configured the APN (Access Point Name) for the mobile data connection plan. After the installation, it is strongly recommended to update the data contents by selecting the Update option in main menu.